BRUCE ROCK ENGINEERING IS AN INDUSTRY LEADER IN ROAD TRANSPORT EQUIPMENT DESIGN AND MANUFACTURE. 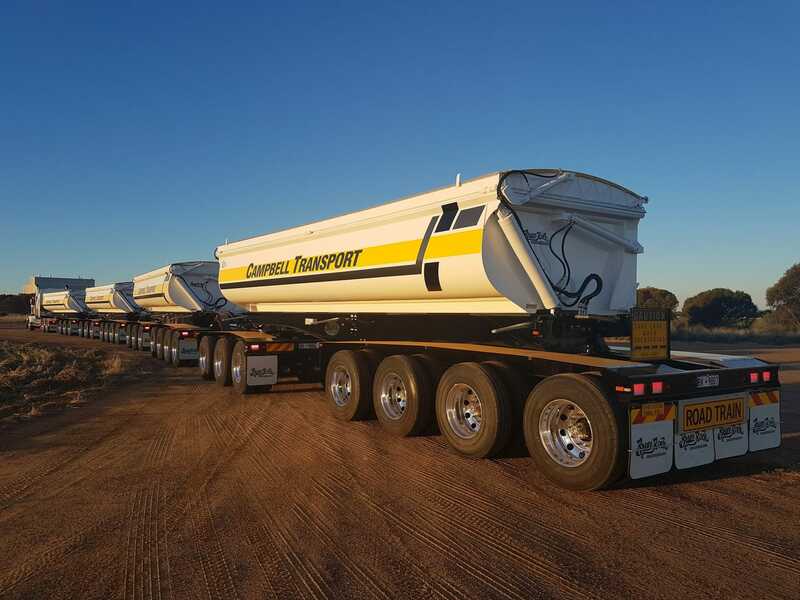 We offer a complete range of trailer solutions to the agricultural, mining, construction and general freight industries nationwide. 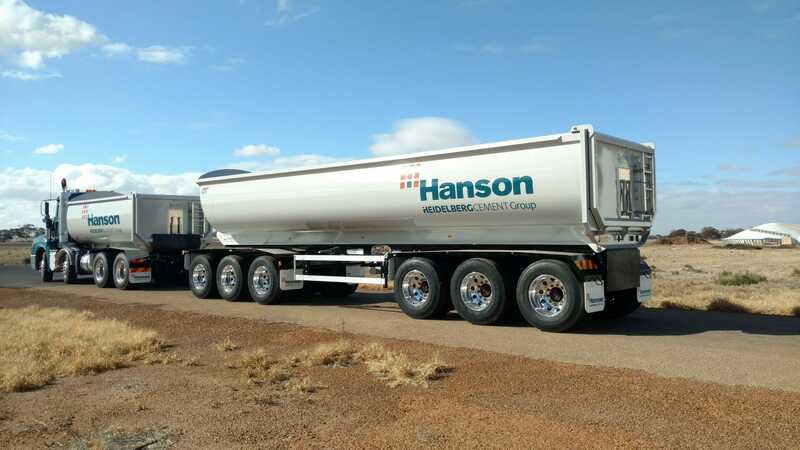 With the lightest tare weights in Australia, our innovative, high quality trailers are engineered for reliability, durability and performance. Ongoing support is provided by our comprehensive truck and trailer repair, maintenance and tyre service. 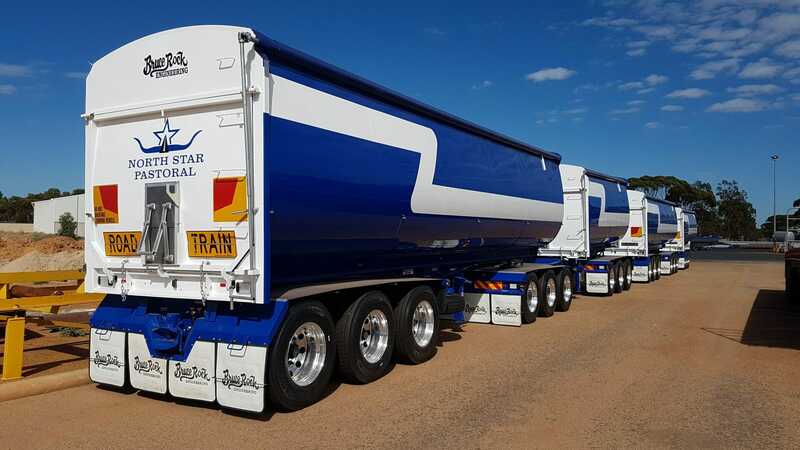 We engineer and supply a complete range of commercial trailers: road trains, tippers, refrigerated trailers and more. We provide a full repair, maintenance and insurance service. We have a wide selection of road transport equipment for hire and purchase. As a Continental Best Drive store, we carry an extensive range of all makes of tyres to suit bikes, cars, 4x4, trucks, ag & earthmoving equipment.